Absolutely stunning!!! Warranty valid until April 30th 2024 or 160,000km. 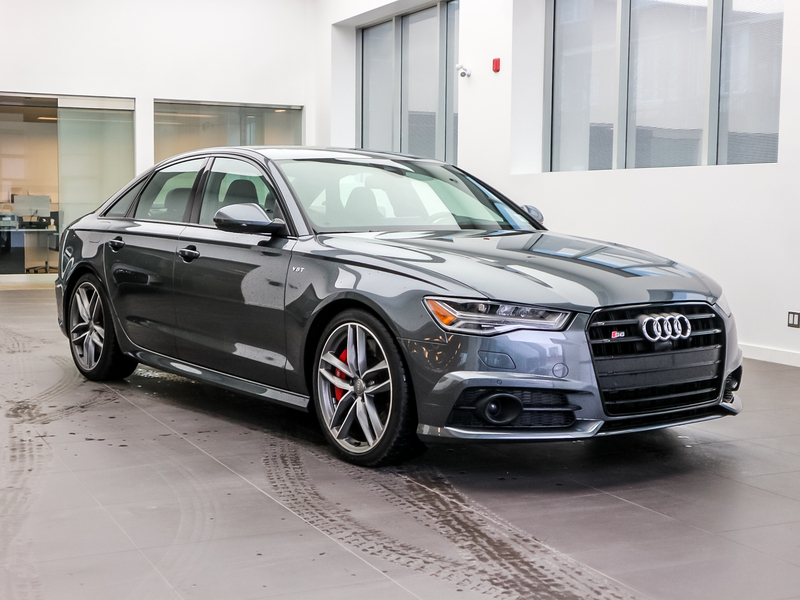 Equipped with Quattro AWD, Black optics package, driver assistance package, sport package, head up display, 20" matte titanium wheels, night vision assistant and a long list of standard features you have come to expect in an Audi. 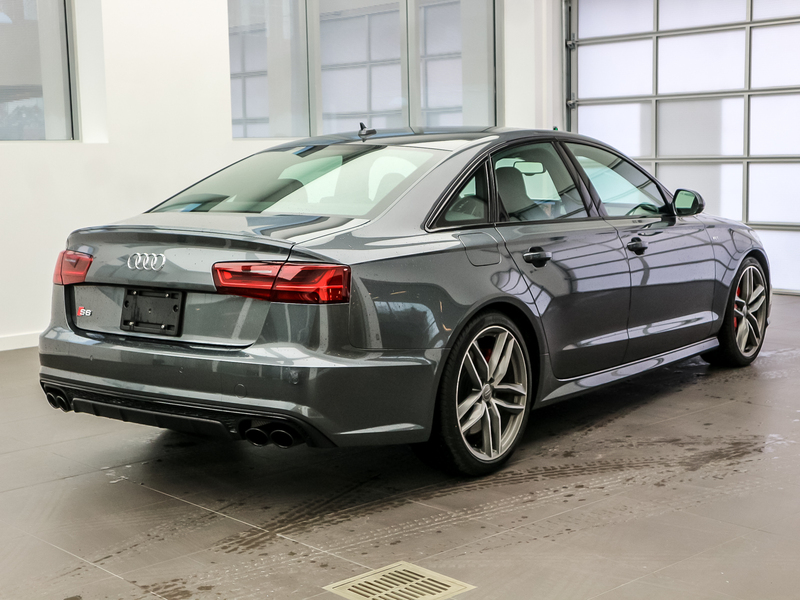 All the luxury features the S6 is known for will certainly meet your expectations. 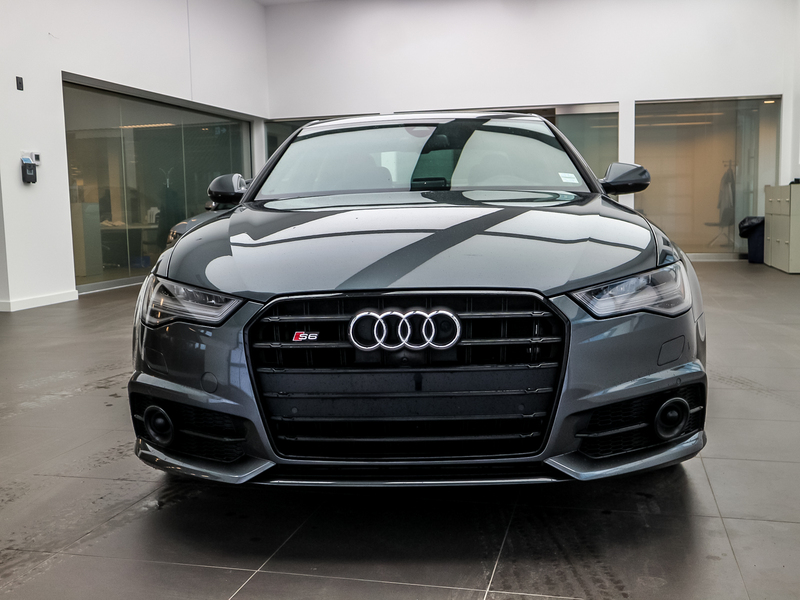 Come experience the S6 for yourself. 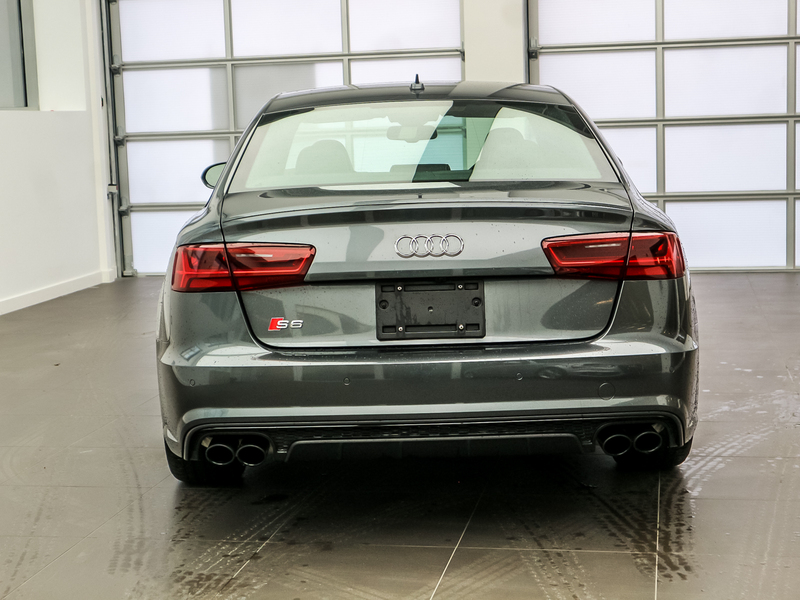 Most importantly, all reconditioning on this vehicle has been completed using original Audi parts. 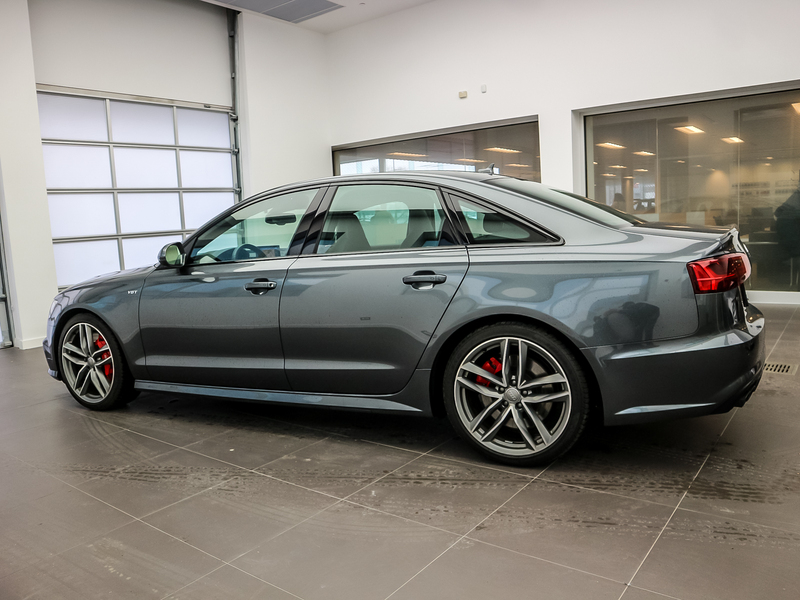 Plus, this S6 comes with our uncompromising Audi Certified :plus warranty.Why Buy an Audi Certified :plus ?Every Audi Certified :plus vehicle comes with our industry-leading 300+ point inspection, plus our extensive limited warranty. 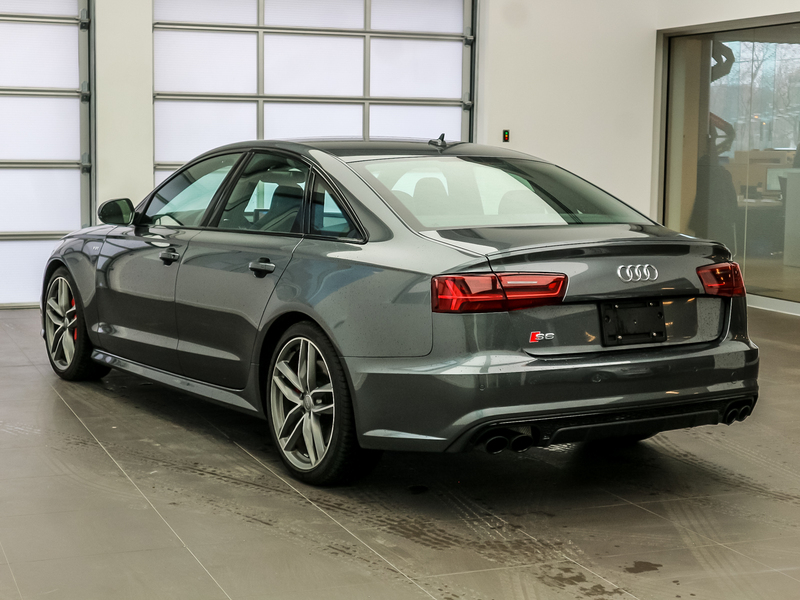 So you can drive with confidence knowing that your Audi has received quality care, and is covered by top-notch support and service. 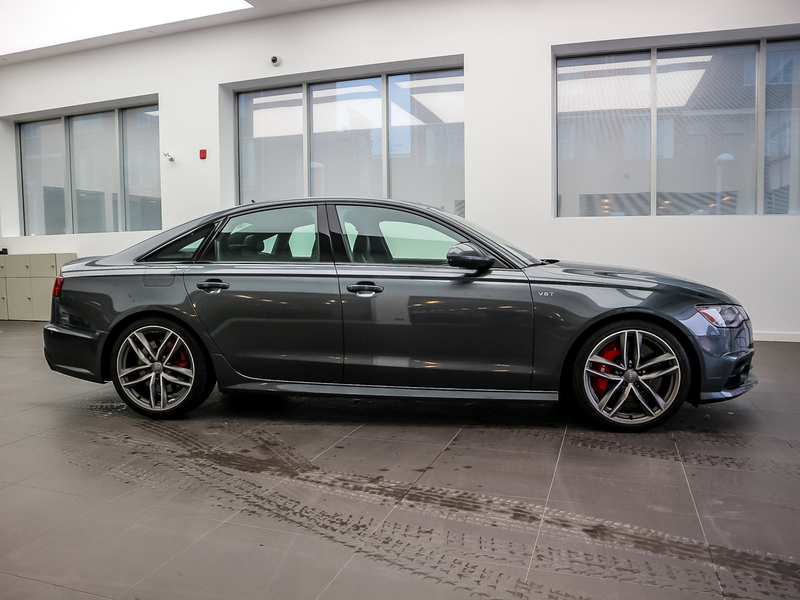 Every Audi Certified :plus vehicle is backed by first-rate service and support, including: Coverage for up to six years or up to 160,000 km from the original in-service date The balance of the original 12-year Corrosion Perforation Limited WarrantyLicensing and HST extra. 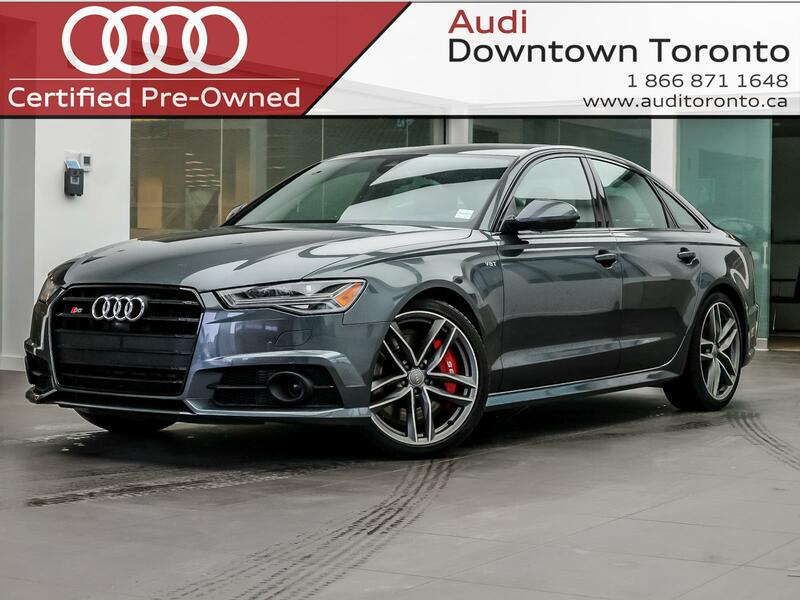 Audi DT Toronto is conveniently located at the bottom of Bayview Avenue and Bayview Extension right in the downtown core and minutes from the DVP, GTA and Distillery District.